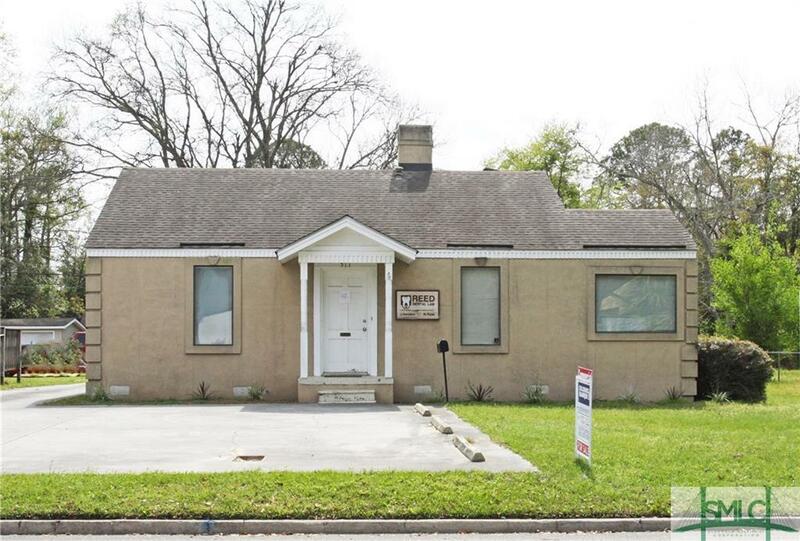 Commercial Property located in PRIME MIDTOWN. 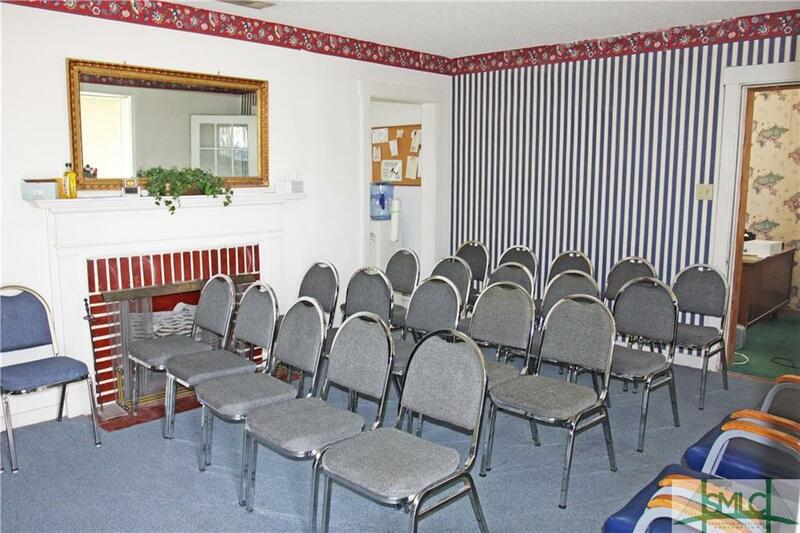 This office boasts 6 rooms and a half bath. 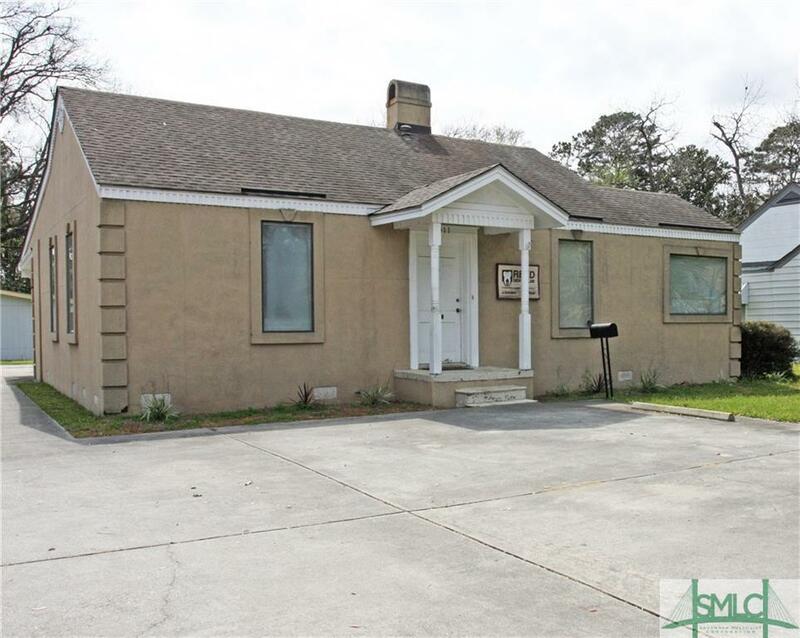 With a little TLC this could be the perfect office building in a PRIME location. 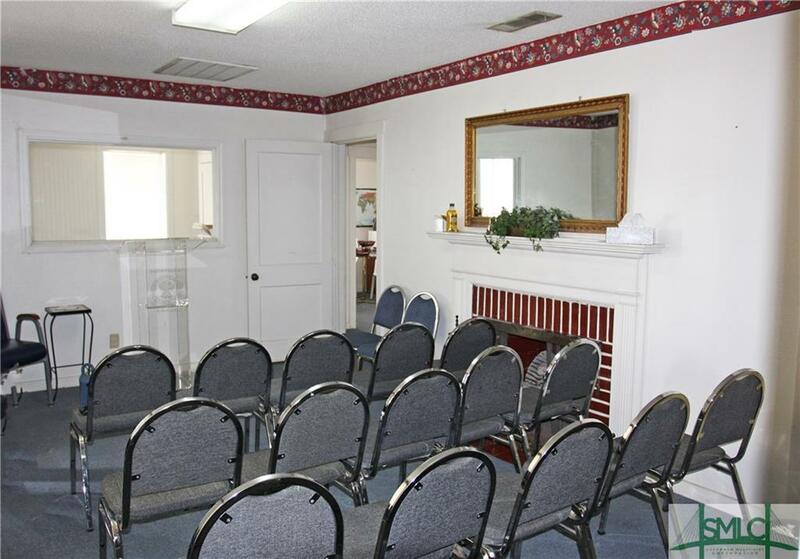 Ample covered parking in rear of building, as well as patient paved parking located in front of building. Also, alley access in back of building. Listing courtesy of Glenn Jones of Coldwell Banker Platinum. © 2019 Savannah Multi-List Corporation. All rights reserved.